Explore Your Past! Preserve Your Future! Who is going to be at the DFW Archives Bazaar? 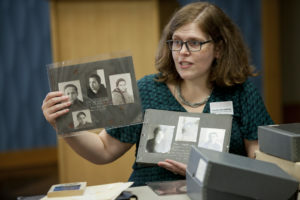 Learn about the host of the DFW Archives Bazaar. Discover their historic buildings and events! Find out how you can attend the DFW Archives Bazaar using DART, the official transportation sponsor of the DFW Archives Bazaar! 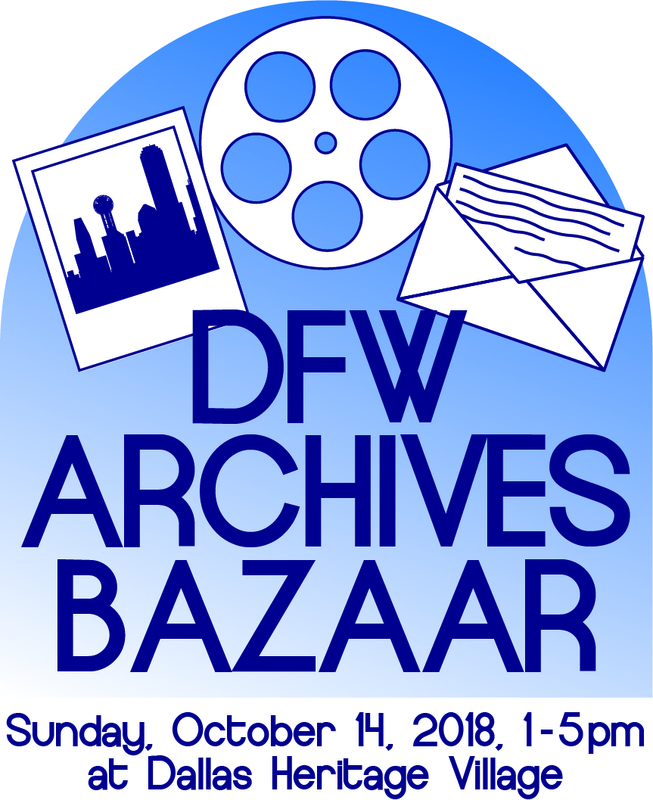 Join archivists, museum curators, librarians, and history professionals from all across the DFW area at the Dallas Heritage Village on Sunday, October 14, 2018, from 1-5pm for the DFW Archives Bazaar. Professionals from institutions like UNT, SMU, UT-Dallas, Fort Worth and Dallas Public Library, Dallas Holocaust Museum, The Amon Carter Museum, Dallas Municipal Archives, NARA, and the Sixth Floor Museum (just to name a few) are responsible for helping to preserve the history and culture of communities in North Texas. They will be on hand to share their knowledge and help preserve your history. The event is free and open to everyone -- what a great way to experience Texas' diverse history! At the demo booths and interactive exhibit guests can learn how to preserve their family treasures, interview family members about their own history, digitize family memories, and much more. Other attractions include a full slate of speakers and sessions featuring historic film. At the "Ask an Archivist" Station, professional archivists will be available to answer your questions! Have a future archivist in the family? Students can learn about archival career options and get advice on schools, programs, and internships at the career booth. In addition to the exhibitors and demos, there will be a door prizes, trivia, and more. All attendees of the DFW Archives Bazaar will receive free access to the rest of Dallas Heritage Village and everyone is encouraged to picnic on the grounds (food and beverages will also be available for purchase). Learn all about the history of North Texas and the people that help preserve it for the next generation! If you would like to participate in the DFW Archives Bazaar, send us an email with your contact information and how you might like to be involved.